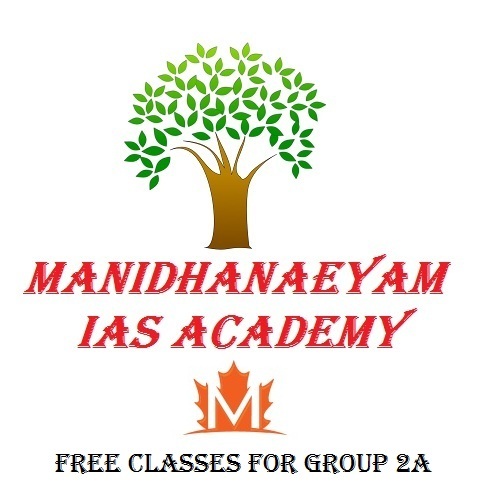 Saidaiduraisamy’s Manidhanaeyam IAS academy announces to give free coaching class for upcoming TNPSC Group 2a Exam. .
TNPSC Group 1 Notification was published on October 12, 2015 and The Manidhanaeyam IAS Academy has published its notification for free classes today. Is there Entrance Exam to join in Classes? No Entrance Exam. All registered candidates will get free coaching. Qualification to join in Manidhanaeyam: No basic qualification required. 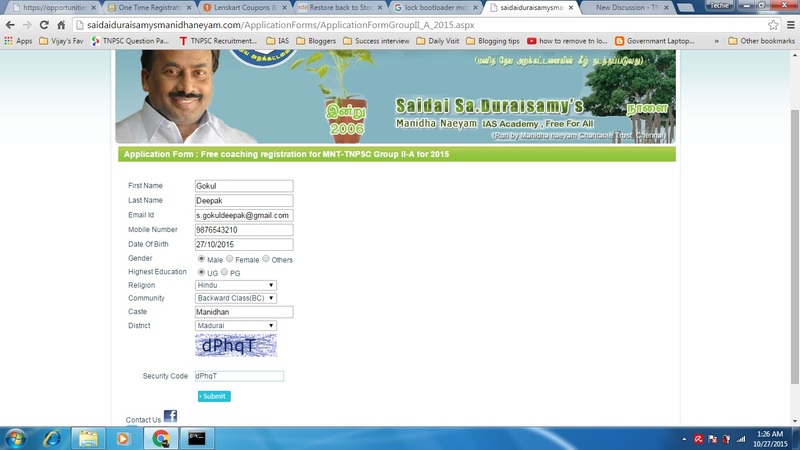 How to Apply for free classes in manidhanaeyam? Go to saidais.com and register in the form. The Form just has some basic questions like name, Age, Gender, Date of Birth, Qualification, Mobile number and E-mail ID. They don’t ask us to upload our photograph or sign in some specific size. This will reduce our time. They don’t ask us the percentage of marks obtained in school or college. This clearly shows that there is free coaching for all of the aspirants who ever applied and there won’t be discriminations or classes allotment based on our academic scores. They ask for caste only for statistical matter and there won’t be any special reservations for SC, ST, BC, MBC candidates like AICSCC. 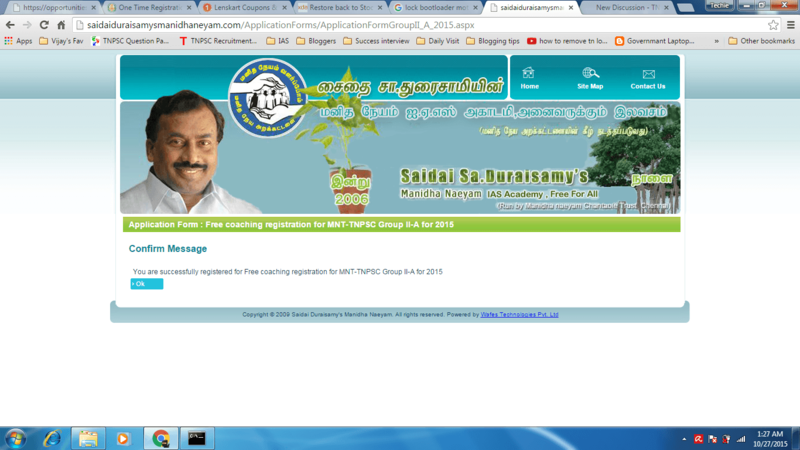 Details about when will the classes will Free Classes for TNPSC Group 2a in Manidhanaeyam starts, where will they have the commencement of classes meeting, how many students will be given free coaching, where will the classes will be held, what are the timings and what is our allotted batch will be clearly explained after a month through the message. You can also subscribe to us to get an update about such events. Click here to register with us in our mail list for more Details. sir,online registration was just enough to attend the group 2 A classes. when will the classes going to start? They will message you about date of commencement of classes. Hi,I got a msg about inaugural function.I don’t attend DAT function in Nehru stadium.am worried DAT I ve missed the free classes if not the date and time of the classes.can u tell me gokul what was the session is all about?